Dogs have been our companions since ancient times. Yet while they seem so familiar on one level, our canine buddies can also fascinate and - at times - mystify us. 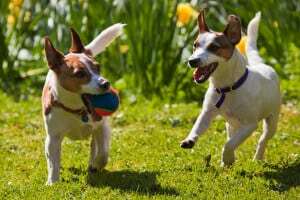 These articles tackle some of the most interesting issues for dog owners. It’s nigh impossible to express how much dogs mean to us. That doesn’t stop people from trying, however. Losing a dog is a heartbreaking experience. Here are some quotes and sayings that encapsulate it. It seems like every week there’s a new story of police shooting a harmless family dog. What’s going on?